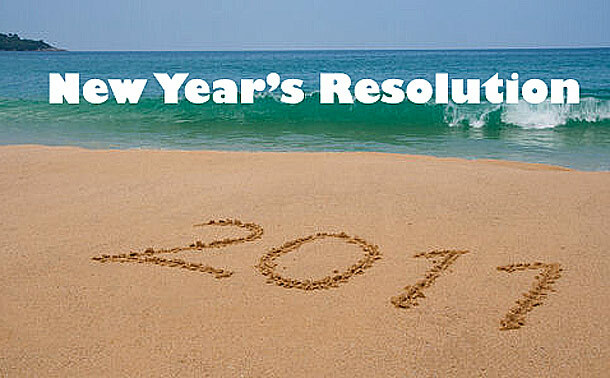 New Year’s Resolutions…on January 10th?!? As a writer, one of the most important things one needs to possess, at least in my opinion, is self-discipline. How else can we get that book plotted out, evolve the characters, write that final chapter? For me, the new year is all about tapping into that self-discipline. I used to drive my kids crazy every January, asking them about their New Year’s resolutions and how they were progressing with them. 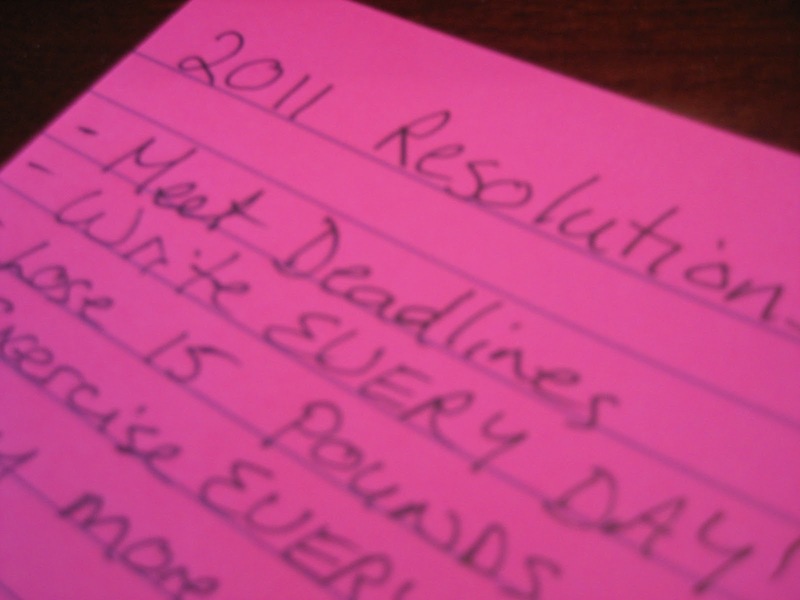 As the month continued, I’d ask less frequently, because my own commitment to my resolutions was flagging. And once February rolled around, we’d be back to normal. 2011 will be different, however. (I say that every year, but this time I really mean it!) I have book contracts! I have lists! I have projects! Living in Bermuda does have its distractions, I must admit, but I will not let them deter me from what I want to accomplish. I am going to stay on top of everything this year. Wow. Heavy duty statement. But my intentions are pure. And that, to me, is what counts. That, to me, is what the first of the year is all about: reassess where you’ve been, where you want to be, and how to get there. January first is like a clean slate. And when I falter, I’ll view the first of every month as a clean slate. And when I derail mid-month, Monday will be my clean slate. Life is all about picking oneself up, starting fresh and moving forward. Is it significant that on the tenth day into the New Year, I am only now blogging about my resolutions? I don’t want to answer that. I’ve spent the first ten days of this year organizing myself–my schedule, my files, my computer, my work plans, my recipes–and now I’m good to go. Today is Monday, a clean slate.